It has been a wonderful four years owning this server, but I must inform everyone that Ryan and I will closing the server down. You guys have been an amazing community, allowing me to grow and develop skills I never thought of having. I made many new friends, some of which are my current best. This server literally helped build my life, even providing for myself and parents while I was a junior in high school. I cannot thank you all enough for the pleasant memories I will always have. With Ryan and I both in college now, we barely have time to actively pushout updates, manage the server, develop, and have a relationship with any of the players/staff. Ben and Blue have been the ones that kept this server alive. They have dedicated so much time to you guys, and it would be completely wrong for Ryan and I to just drop the server off a mountain. Well, that's up to Ben and Bluethulu, we will be allowing them to use some resources to regather the community to a new server. This Discord will remain open, and ownership of it is with Ben. Please stay tuned for updates from him. Who knows? I absolutely love this game. Sometimes I say I hate it, but I honestly don't. My childhood, some relationships, growth, time, effort, energy, memories, and so much more have been created by this game, so I don't want to say goodbye forever. 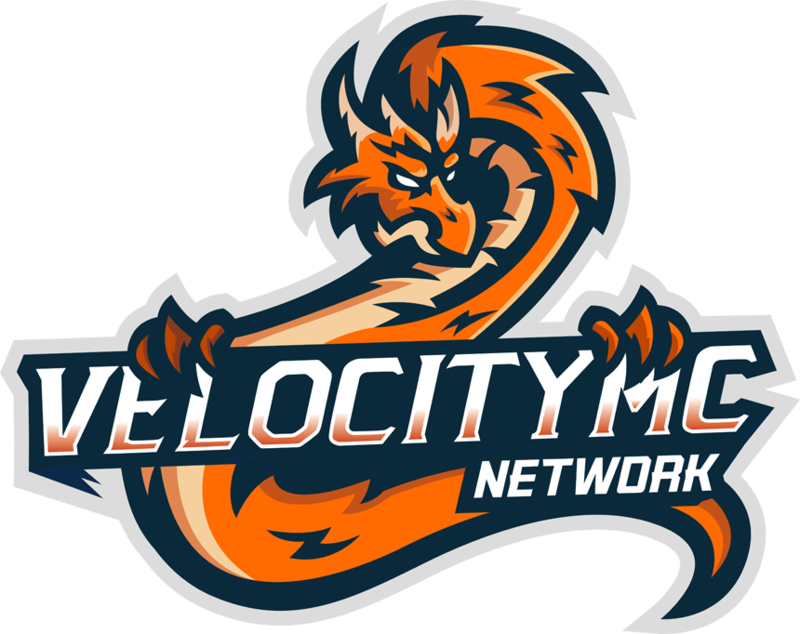 Velocity is Ryan and I's baby, and we plan on always keeping the domain/files/etc. just in case. Again, I can't stress this enough, I am extremely thankful for you guys. I never thought I'd actually own a successful server ever, but it happened. https://i.gyazo.com/999917efc2dfc70953724cb2040a16bb.png. I know every single one of you will do wonderful things in the world.